Epic Games has this week announced that $5 million in grants have been made available for Unreal Engine 4 developers to help them develop their projects even further using the popular games engine. Epic Games has created the $5 million fund to provide game developers with grants ranging from $5,000 to $50,000 on selected projects being built using their Unreal Engine 4 engine, although the project must have reached a “working prototype” stage of development. “Since Unreal Engine 4’s launch, we’ve been amazed at the groundswell of cool projects in development by the Unreal community. One thing we’ve heard many times: While development can be fueled by creativity and determination alone, finishing and releasing a commercial project often requires money. 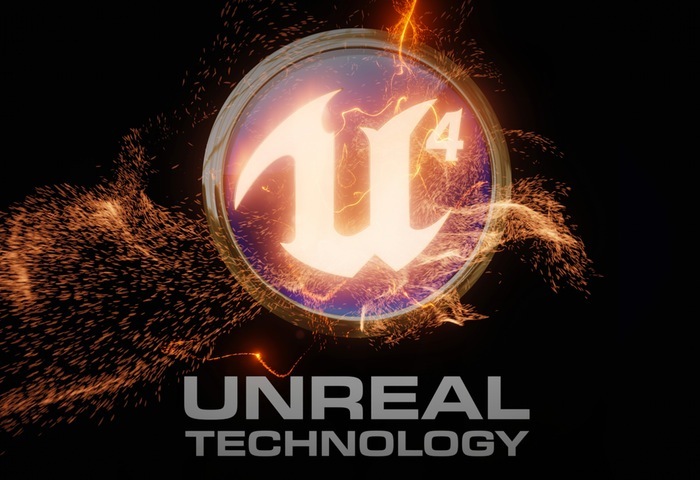 For more information on the new Unreal Engine 4 grants jump over to the official Epic website for details via the link below.